Milestone Cards are all the rage right now for acknowledging special moments in your baby's life...Well, the same can now be achieved for your furbabies! 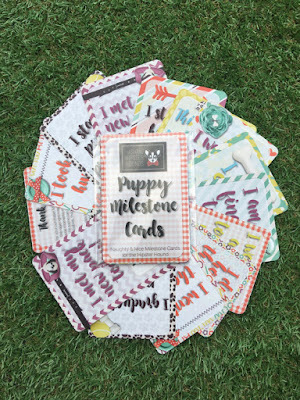 Introducing the original and the best Dog & Puppy Milestone Cards by Hashtag Hipster Hounds, the first of their kind available on Etsy! 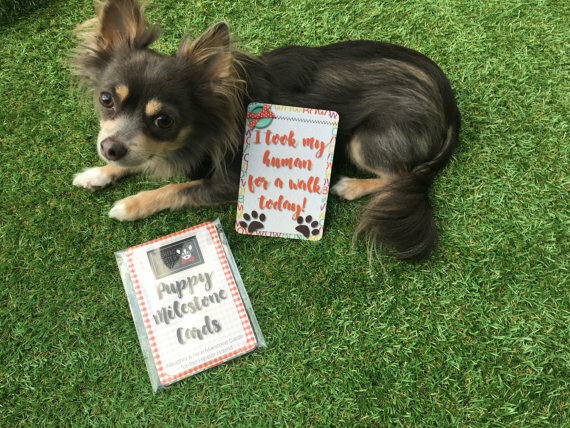 The Hashtag Hipster Hounds Milestone Card collection includes 20 cards, allowing you to photograph and share all the naughty 🙈 and nice 🐵 moments every fur parent experiences, from puppyhood through to adulthood. These would make the perfect stocking-filler for a Hipster Hound or their furparents this Christmas!